A well-known letter commonly attributed to President Abraham Lincoln was likely written by his secretary John Hay, finds new research. The work focuses on the letter written in 1864 to a mother named Lydia Bixby, notifying her of her sons' deaths during the Civil War; it contains the often-quoted lines, "I feel how weak and fruitless must be any words of mine which should attempt to beguile you from the grief of a loss so overwhelming. But I cannot refrain from tendering to you the consolation that may be found in the thanks of the Republic they died to save." 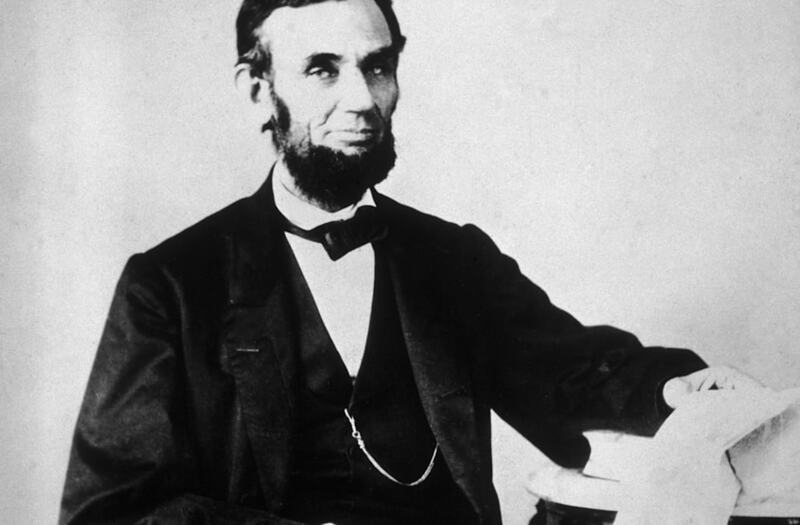 Despite the letter's high profile, there has long been a dispute among historians about whether Lincoln actually wrote it, reports Newsweek. As such, researchers decided to apply a method they developed called N-gram tracing which, according to a news release by the University of Manchester in the U.K., uses a computer to "accurately analyse even very short pieces of writing in order to distinguish between different authors." After the team applied the technique to hundreds of texts written by both men, they used it to assess the Bixby letter and found that the writing matched Hay's almost 90 percent of the time. Despite the strong outcome, they plan to continue researching the letter and testing the method.